Bakers prefer paper bread bags because they’re friendlier to the bread – and to the environment. By nature, paper is porous, meaning moisture won’t be trapped in causing bread to mold quickly. 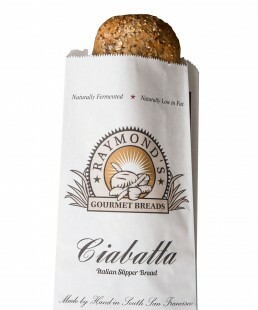 They’re also 100% recyclable, biodegradable, and compostable meaning when customers are finished eating their delicious bread they can dispose of the bag without a lasting effect on the planet. 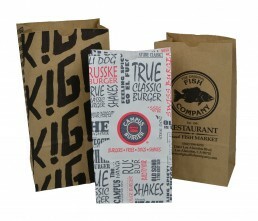 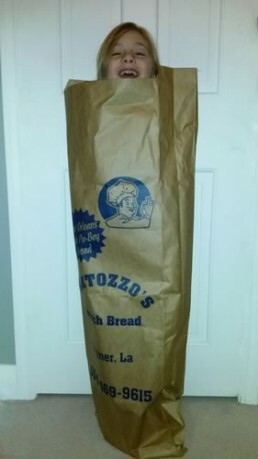 We manufacture paper bags for many sizes and styles of bread for restaurants, specialty bakers, grocery stores, and commercial bakeries throughout the United States. 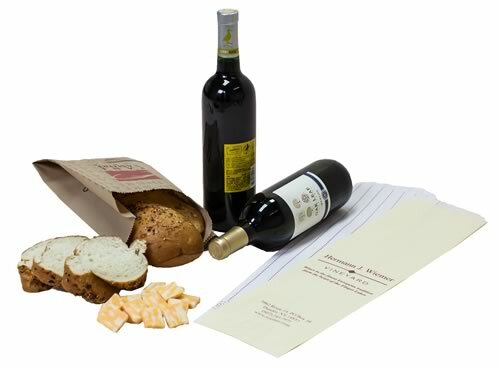 Our premium quality paper and printing capabilities allow you to print your ingredient lists, product labeling, and promotional information right on the bag. 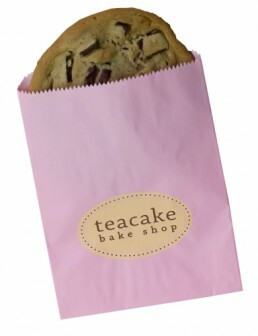 Low minimums on standard sizes mean local bakeries can take advantage of the same packaging options as larger businesses while flexible size capabilities mean commercial bakers can create a custom packaging program for their entire product line. 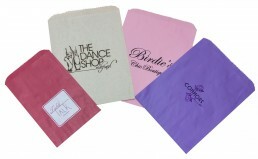 Call our helpful sales team today to request samples and information. 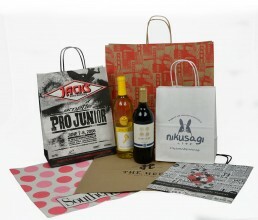 We’ll help you “rise” above the competition! 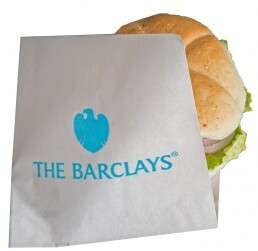 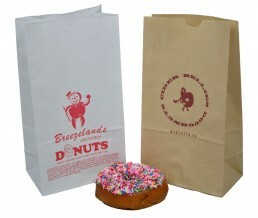 Bread bags are manufactured in a variety of sizes popular with commercial and artisan bakeries nationwide. 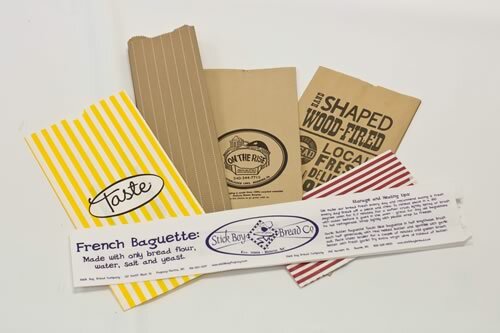 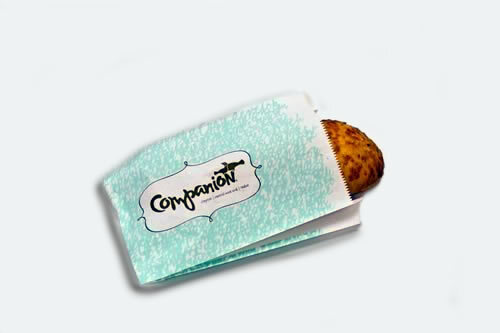 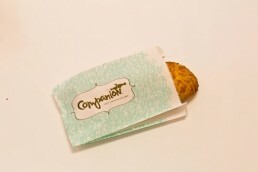 Choose from white or 100% recycled natural paper to package any size or type of bread. 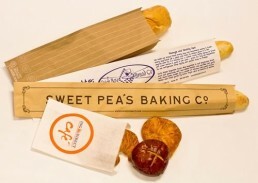 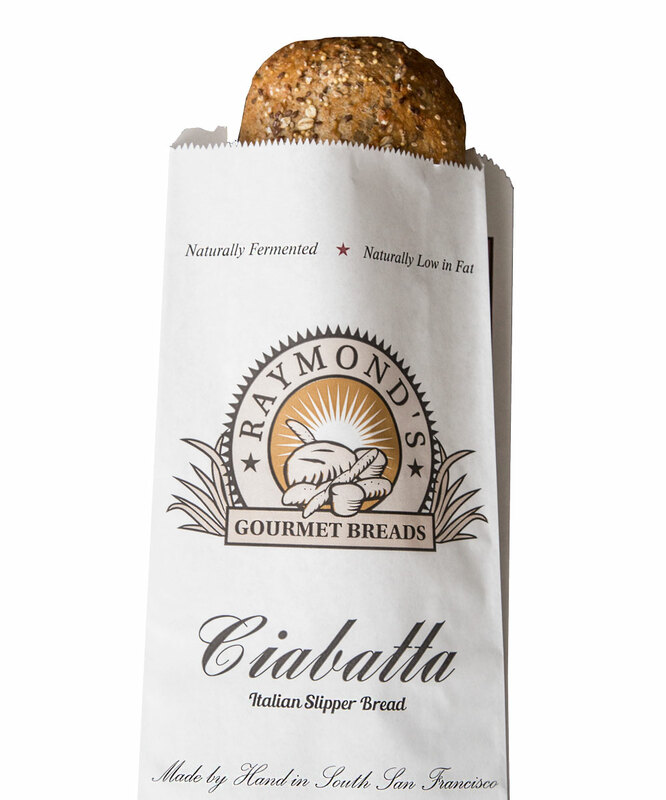 From sub sandwiches to multi-loaf bags, bakers prefer paper bread bags from WCI.